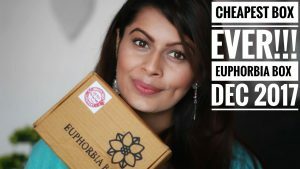 Today I am reviewing a product under “My acne Diary”. 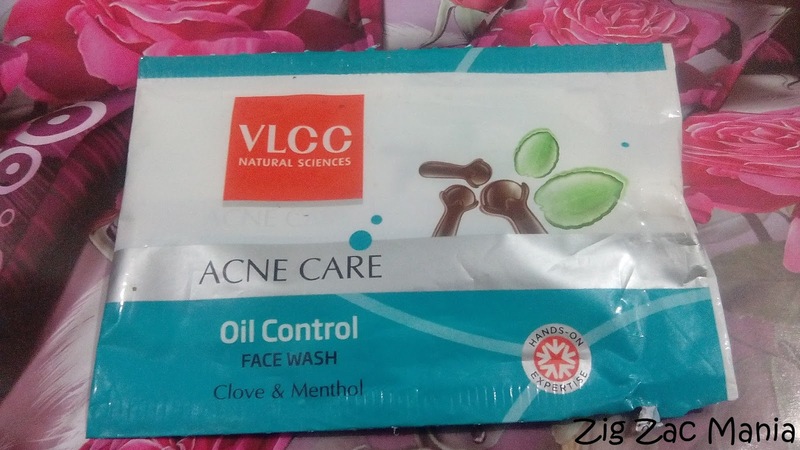 Reason of reviewing this product under “My acne Diary” is, I tried this product in my teenager days. At that time I was really struggling hard against my pimples. 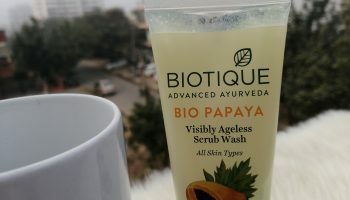 These days I am not using this product but when I saw this sachet in a cosmetic shop, I decided to review it. 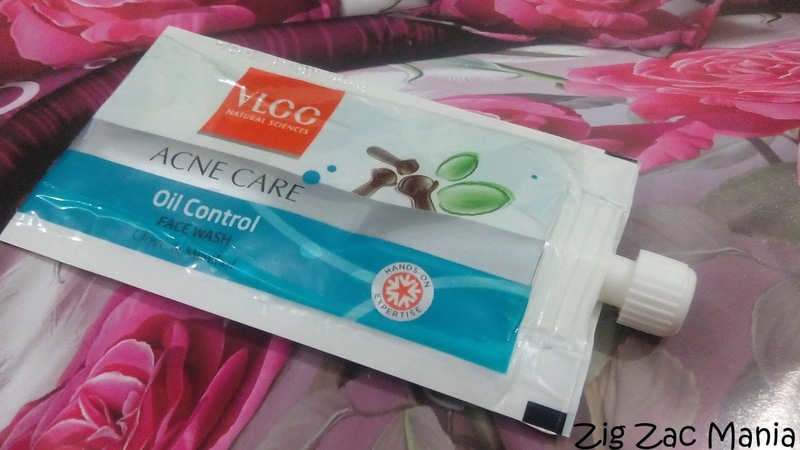 Let’s reveal the suspense, this product is “VLCC Acne Care Control Face Wash and here is my complete review about it. 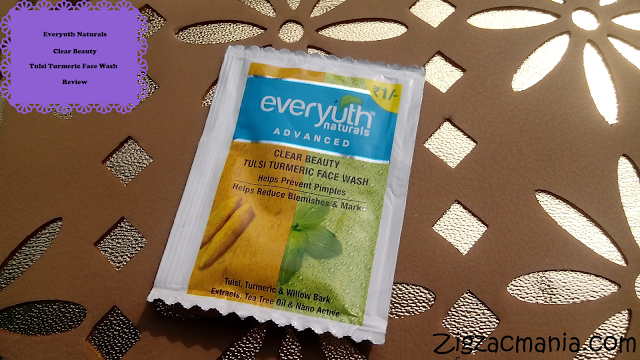 Product Claims: This face wash gently cleanses your face and removes oil without drying your skin, to give a naturally refreshed clear look. 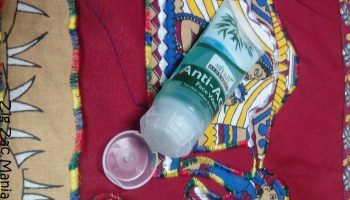 Anti-bacterial properties of salicylic acid clear acne by controlling excess oil secretion, thereby preventing occurrence of acne. 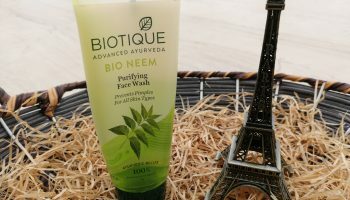 It is enriched with clove oil known for its anti-bacterial properties that purify and cleanse the skin from within to prevent outbreak and recurrence of pimples. Ingredients: Sodium Laureth Sulphate, Cocoamidopropyl betain, Algae extract, Triclosan, Allantoin, Hydrogenated castor oil, Clove oil, Menthol, Quaternium 73 and Witch hazel extracts. 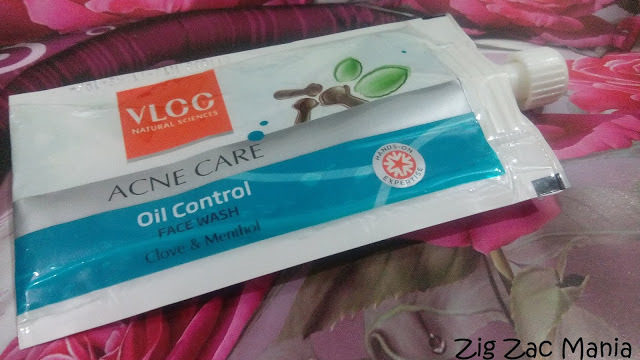 Online availability: Nykaa, Amazon, Naturetherapy, Flipkart, Junglee etc. Directions for Use: Squeeze a small amount on wet palm and apply on face, work up a lather and gently massage in with fingertips. Rinse off and pat dry gently. 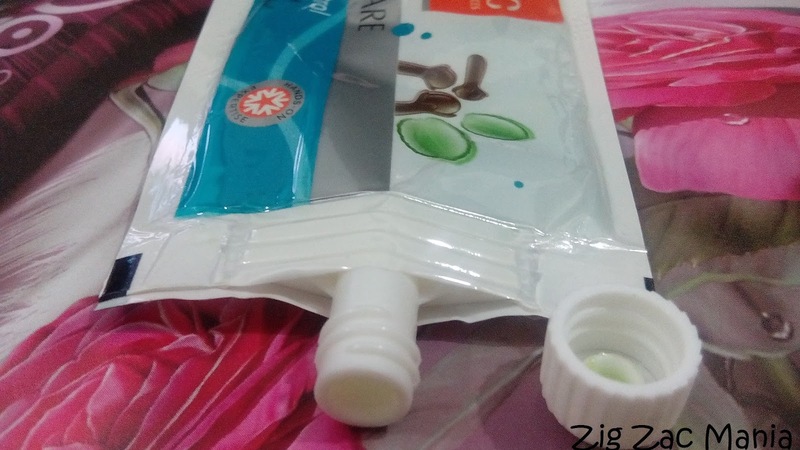 Packaging: This sachet is white & blue in color and has a white color screw. The packaging is very travel friendly and there is no chance of spillage. If we talk about tube packaging, it is also blue & white in color but has a grey color flip cap. It is also sturdy and travel friendly. 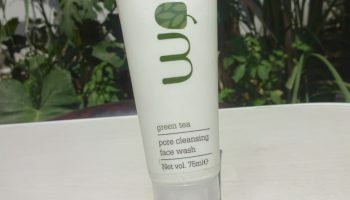 My opinion about this product: This face wash has a gel like consistency and is of light green color. It has a nice floral fragrance. 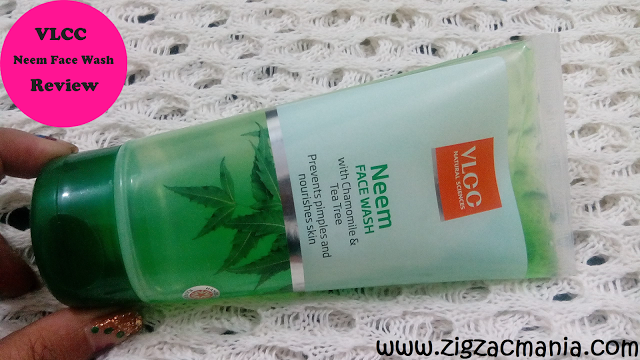 Generally gel face wash doesn’t lather well and you need to take enough amount but this face wash is an exception. You need not to struggle with this product. I have a sensitive skin so whenever I apply this face wash, it irritate my skin with a strange sensation. It is may be due to presence of high level of menthol in it. But when the same product is used by my friends, they do not have much problem with this face wash. 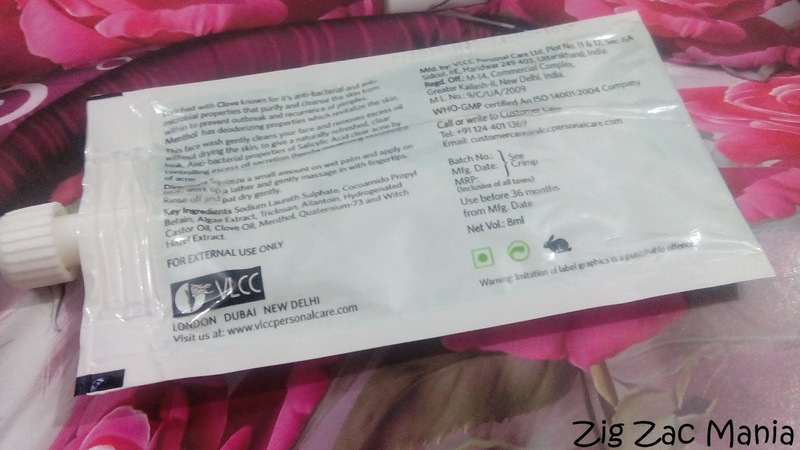 So I would recommend to go for this sachet before buying tube one and do not forget to do a patch test. If we talk about it’s cleansing property, it is very effective in it’s work and completely drain out dirt and oil from my skin. It also helps in reducing pimples or acne by making your face skin oil free for 3-4 hours. I even need not apply moisturize my skin after washing my face with this face wash but dry skin people will definitely need a moisturizer after application. Overall it is a decent product but irritation and rashes caused by it stopped me using this product further. 1. 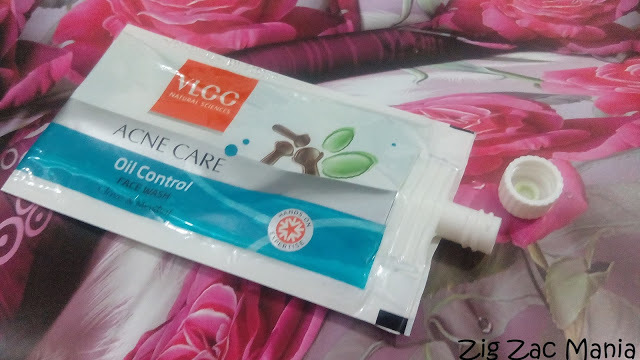 It helps in controlling pimples or acne. 2. 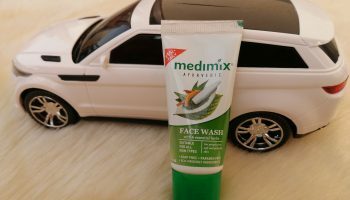 Effectively removes dirt and grime from the face. 4. 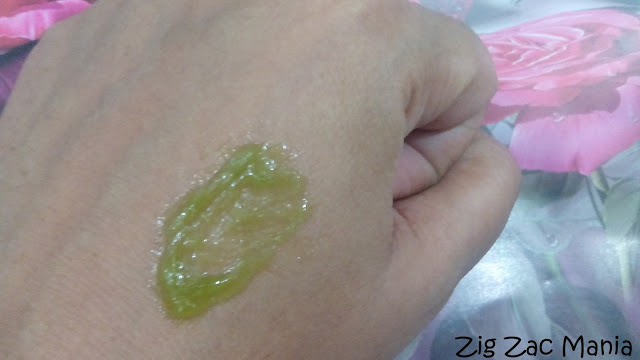 It helps in making face oil free for 3-4 hours. 6. Doesn’t dry out my skin. 1. May cause irritation to people with sensitive skin. 2. Has a very strong smell. 4. May dry out skin of people with dry skin. 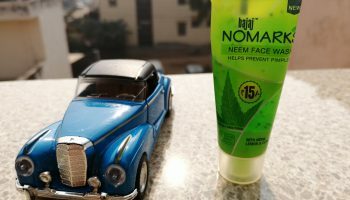 This seems amazing for pimple prone skin!!! 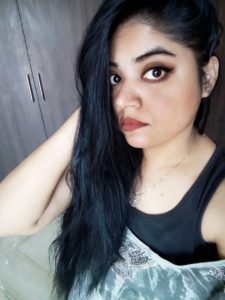 Ya even I'm searching for a best face wash to reduce pimples and pimple marks. Thanks for the review. I will definitely give a try.